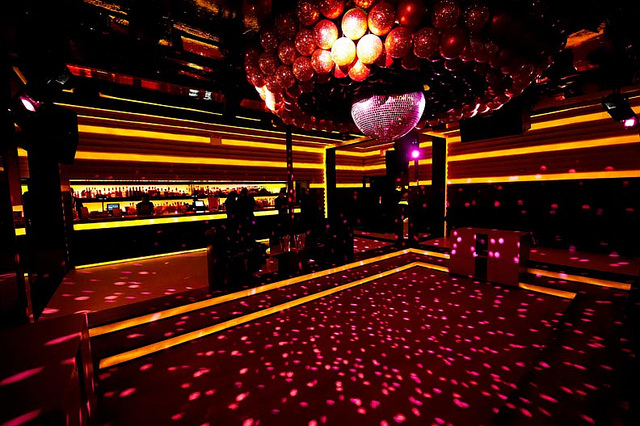 Located in the ultra trendy meat packing district is a club that offers a state of the art clubbing experience that you will not soon forget. Cielo was built for dancing and that is easy to see when you land on the sunken dance floor. 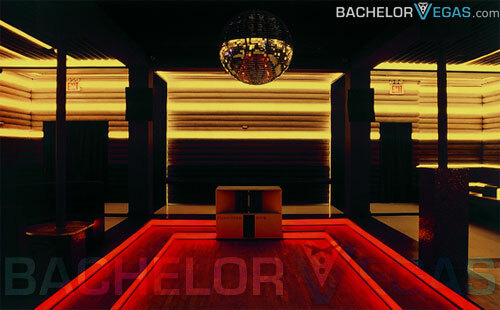 Cielo is constantly raising the bar for excellence when it comes to the standard of New York City nightclubs. 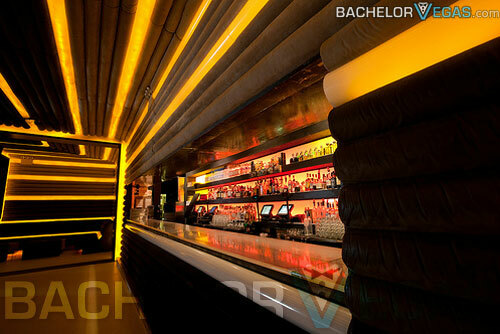 At Cielo you will find the hottest DJs, the best sound system, excellent decor, and comfortable lighting. The door policy at Cielo can be strict. This is not a club that you can show up and get in wearing flip flops and shorts. If you want to get in you will need to be wearing your best. The rich, successful, and beautiful will have no problem getting in. Celebrities and single women have a good shot, as do men that are accompanying women. Over the last three years, Cielo has been the recipient of seven awards. Offered by the Village Voice, Clubworld, and New York Magazine among other organizations, Cielo has been awarded for having the best nightclub, the best deep house club, best design, best venue in the USA and best resident DJ. The dance floor is where the heart of the action is in Cielo. 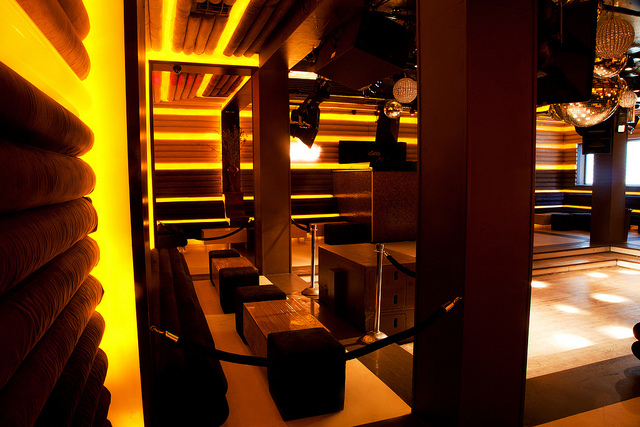 The dance floor is located in the center of the club and it's surrounded by brown and beige suede banquettes. 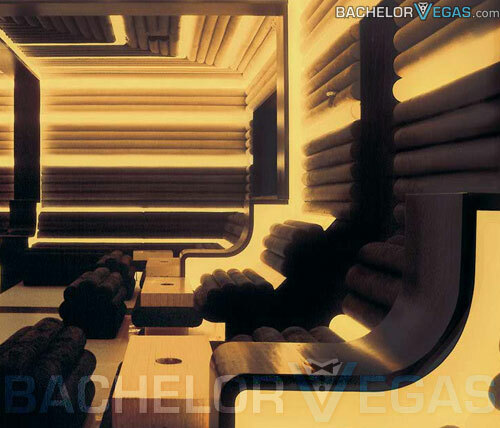 The lighting on the dance floor includes a range of effects to offers a seventies vibe and a sensual enhancement that compliments the design with perfection. 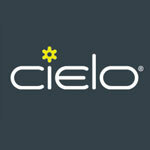 If you are interested in theme nights then Cielo is the place to go. You can take your choice from weekly and monthly events, but there is always something going on at Cielo whether it is a club sponsored event or a corporate party. Events include regular options such as Deep Space, Roots, Playtime, and Giant Step.